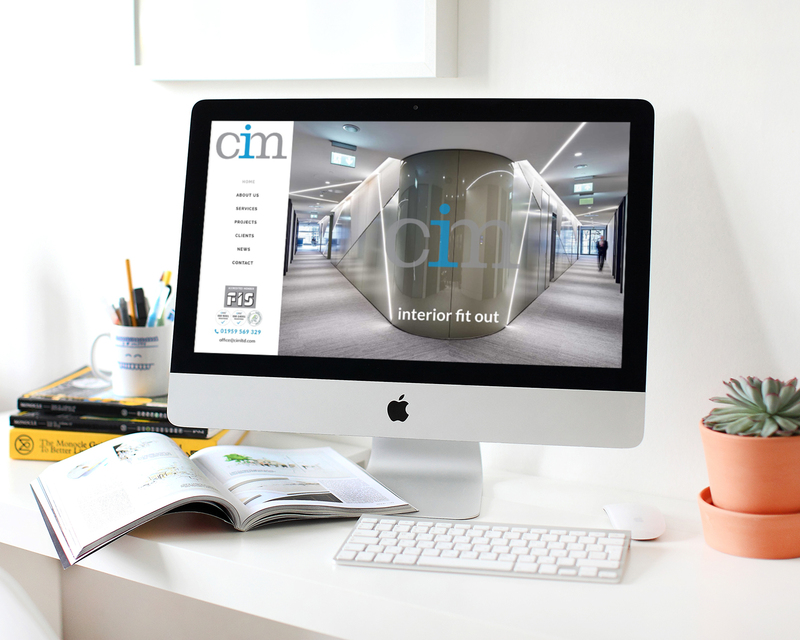 The CIM directors came to us with a website that was very out of date, and they wanted a complete refresh. 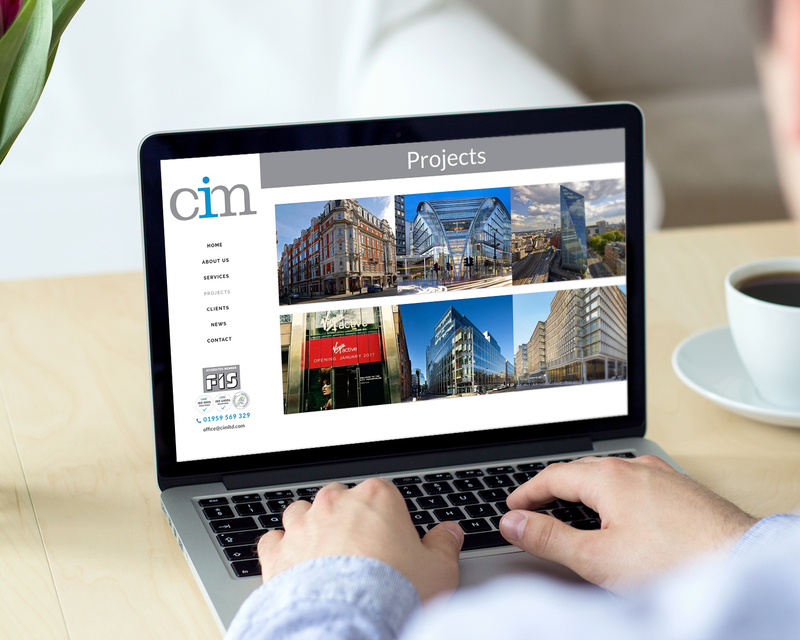 Specialising in the very high end of fitting out office buildings in Central London, they had a great library of pictures of their work, often taken by architects and developers once their works was complete, and our task was to showcase those images within a discreet, professional website. 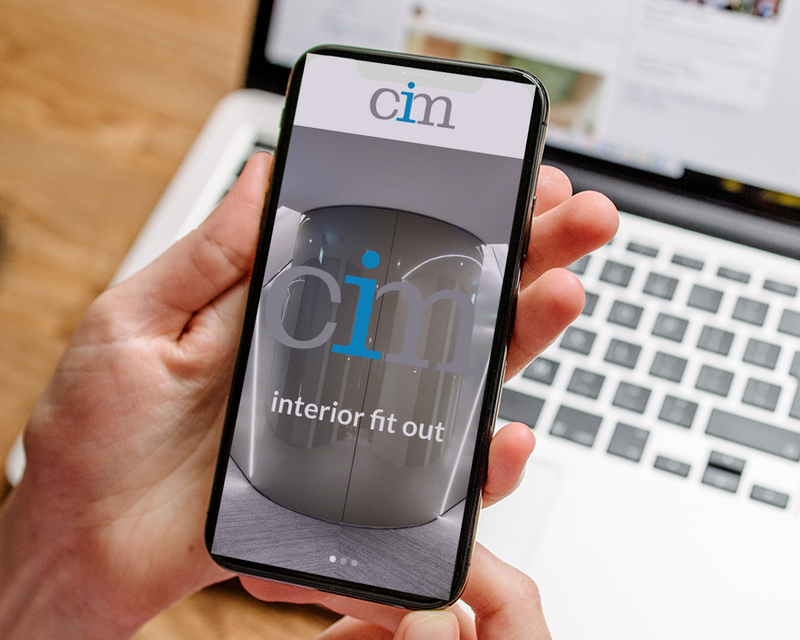 Unlike many clients who needed to drive traffic to their website to increase sales, the purpose of the CIM website was to give potential clients confidence in their ability. With branding and a colour palette in place, we built them a simple sleek website which provides an overview of the services which they offer, and show off a great portfolio of work.